Welcome to our farm! It is inhabited by Huacaya alplacas, one of the two breeds of alpacas. The other breed is Suri. 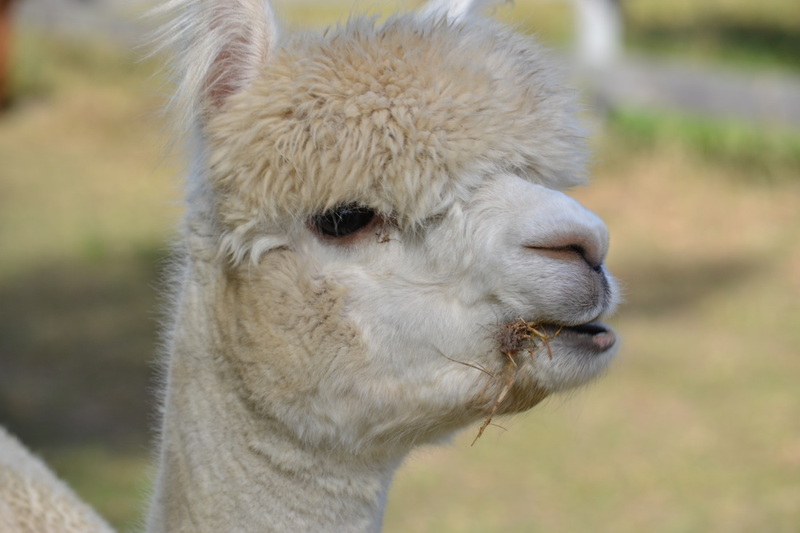 We raise the alpacas to introduce and educate people of all ages to the wonderful nature of these animals, for their fleece, and to sell to others so they too can experience what we know and love. 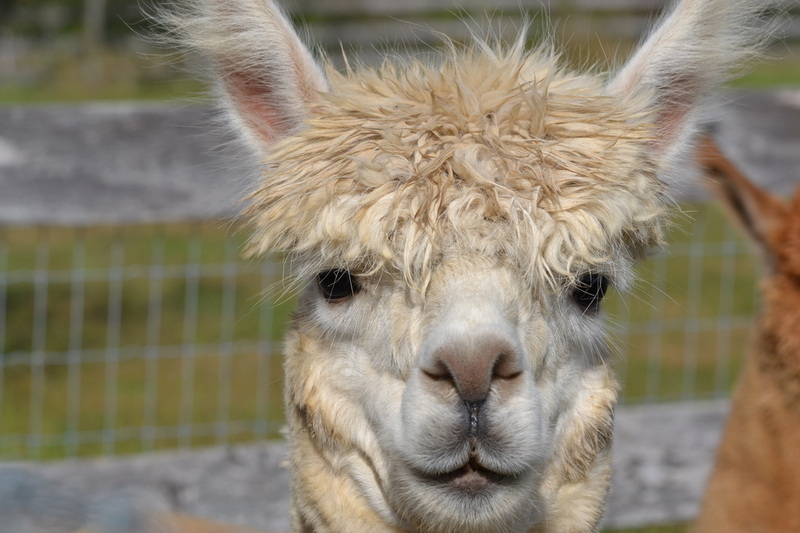 Our alpacas all have different personalities and characteristics. There are some that make wonderful pets, some that produce lots of magnificent fleece and some that we show. We invite you to visit our farm and perhaps fall in love. ​Our on-line store is open 24 hours and for those that are local we are open with a phone call. 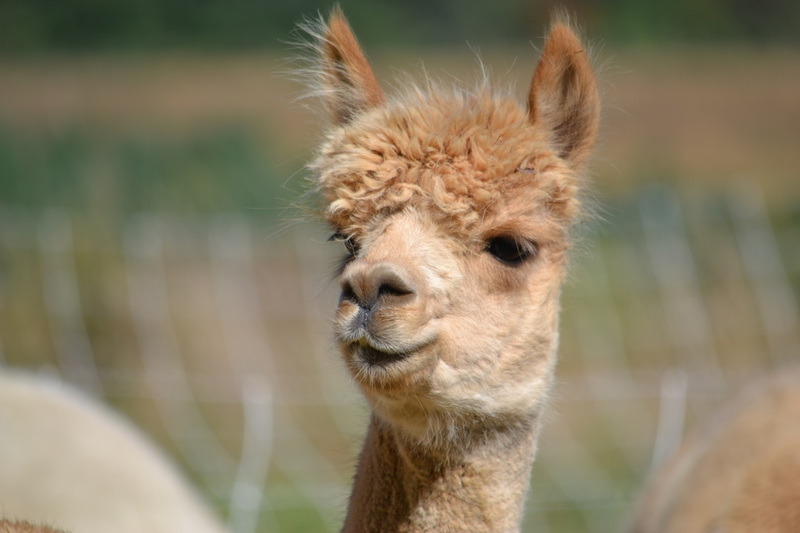 See what alpacas we have for sale/stud. One or more will match your criteria. We like to help others get started and offer services to do just that. Need an agistor? We can help.